As a seller of alcohol, you must follow the law to keep alcohol out of the hands of minors and from intoxicated persons. 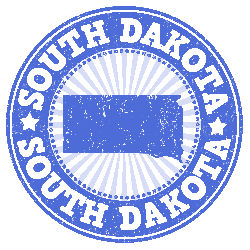 Our responsible alcohol sales training is approved by the State of South and outlines the laws specific to South Dakota relating to the sale of alcohol for off-premises consumption. Employees will learn how to check IDs, including spotting fake IDs, and how to identify and handle suspicious behavior during alcohol sales. Certification is valid for 4-years.